Split oak staves (merrain) coming from the famous forests of Allier, Nevers, Tronçais, Vosges e Limousin. It’s possible to have it with capacity from 110 to 500 liters. Sawn american oak staves with fine grain and particular toasting. Available with capacity from 225 to 300 liters. We have the exclusive right for Italy of Doreau Tonneliers Group (Tonnellerie Doreau and Tonnellerie Vernou, www.doreau-tonneliers.com). 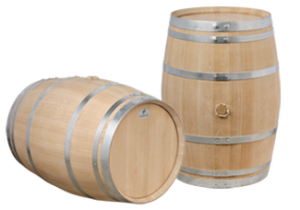 A selection of fine grain american oak (quercus alba) and a toasting cured for intensity and time, is a prerogative of great quality. Available with capacity from 225 to 300 liters. 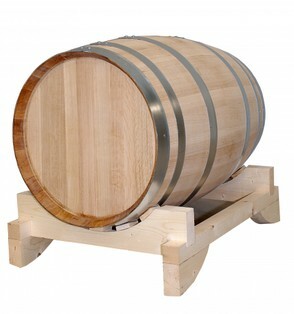 We have the exclusive right for Europe of Kelvin Cooperage (www.kelvincooperage.com). 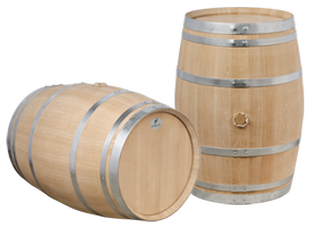 Produced in our austrian factory with sawn and quarter sawn oak, with bigger thickness (32/45mm.) than the traditional split french oak (27mm) or with other kind of woods like cherry, acacia, ash, chestnut, etc. 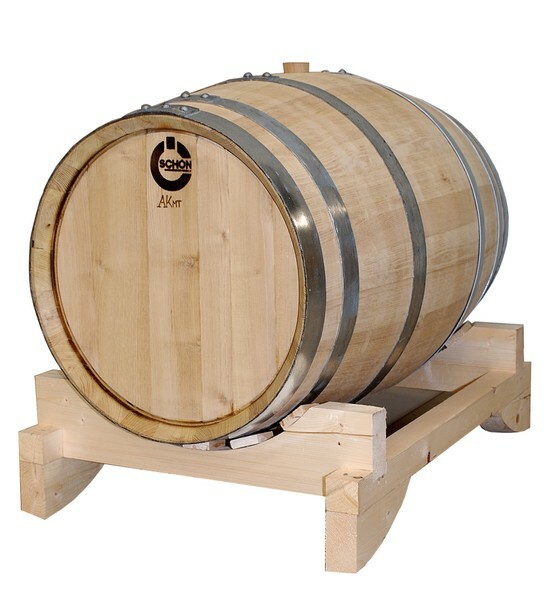 They are available with capacity from 10 to 700 liters.